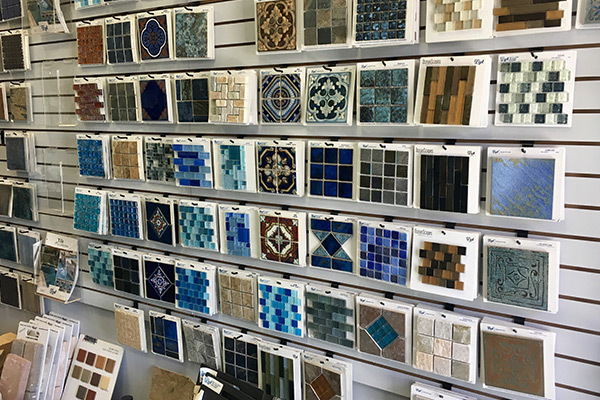 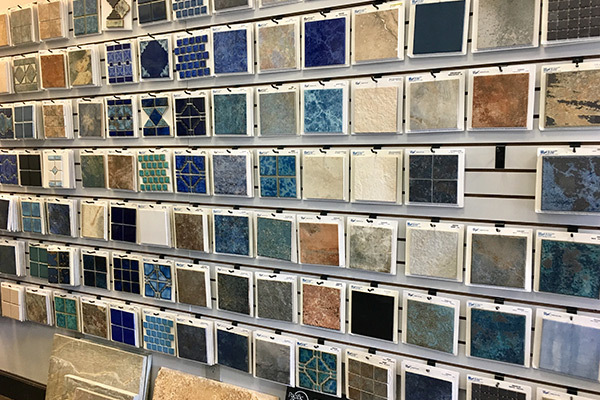 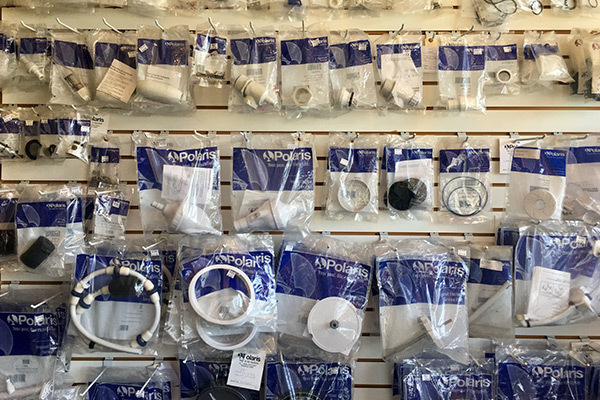 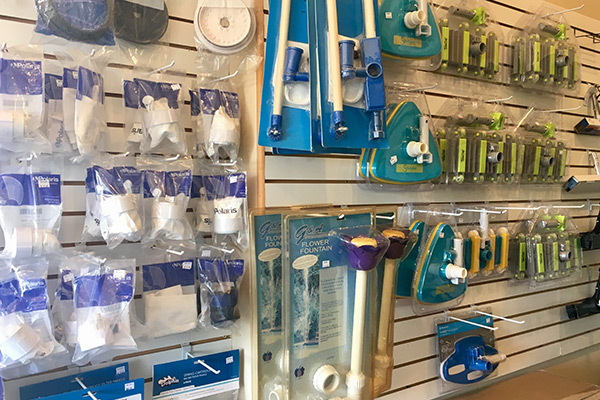 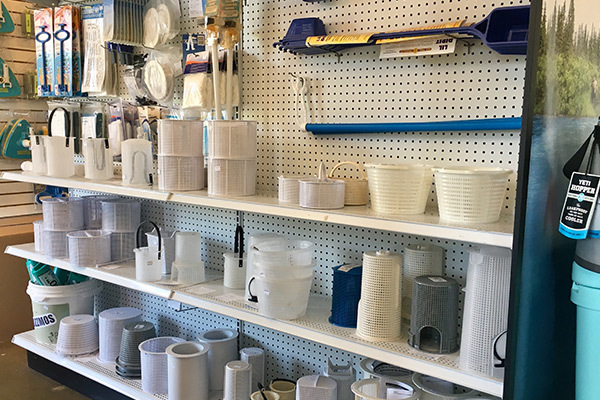 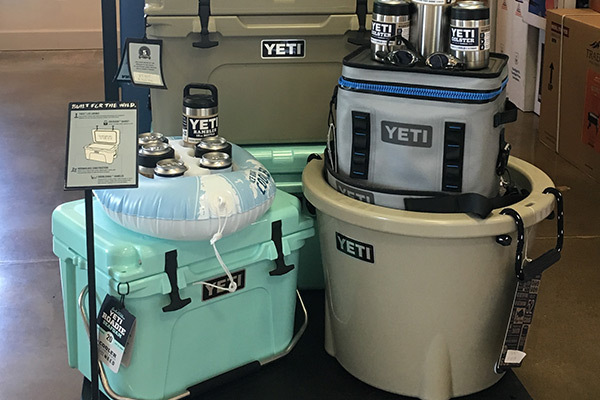 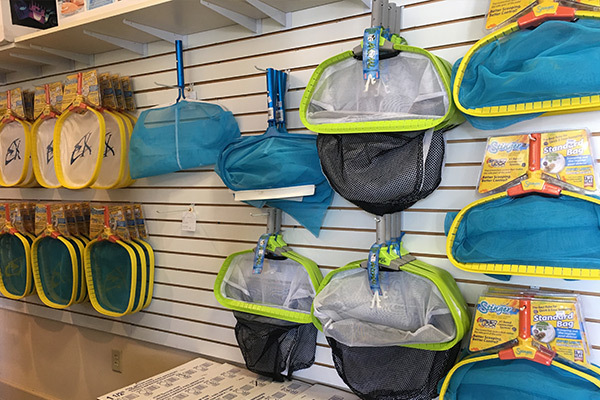 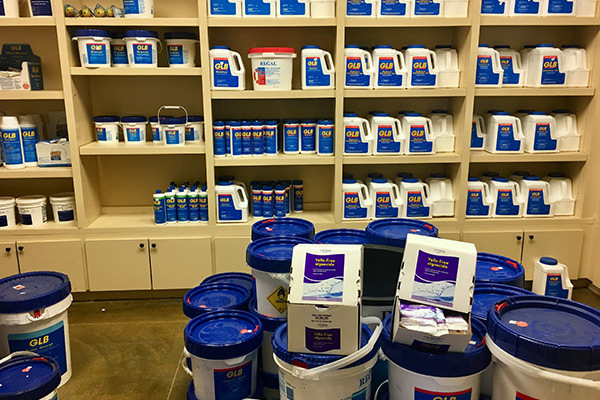 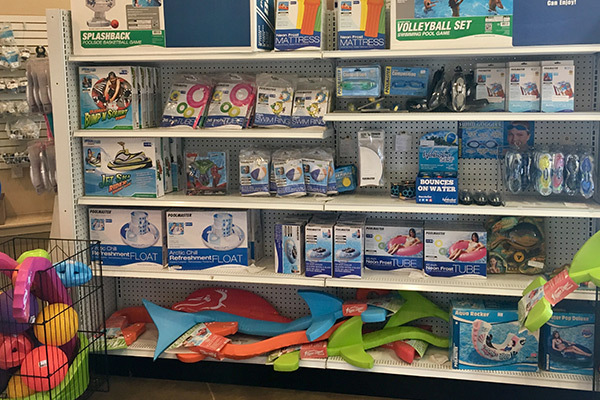 The Diamond Pools showroom offers the area's largest retail one-stop-shop for pool supplies and equipment, paired with an exclusive design center, where clients get hands-on access to options for coping, tile, stone, and plaster finishes. 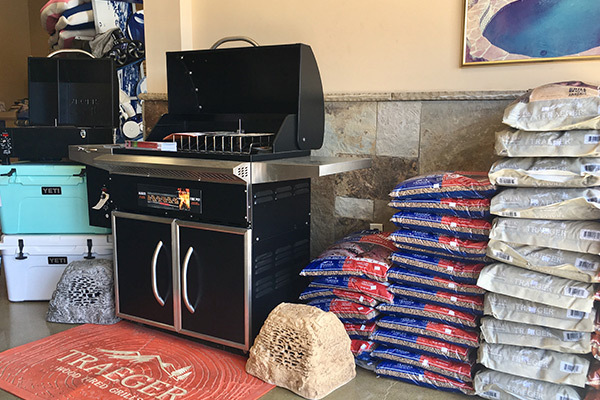 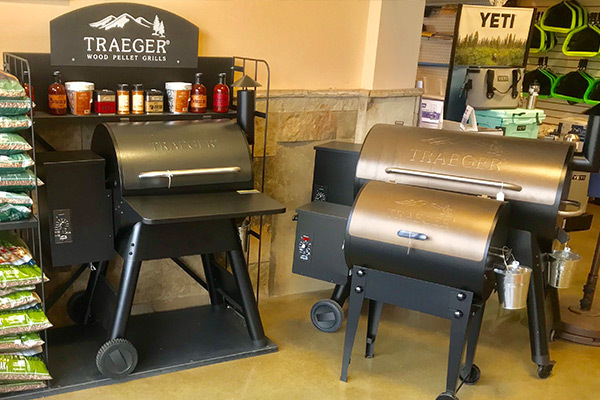 If it's something you need for your backyard oasis, you can find it in our retail showroom. 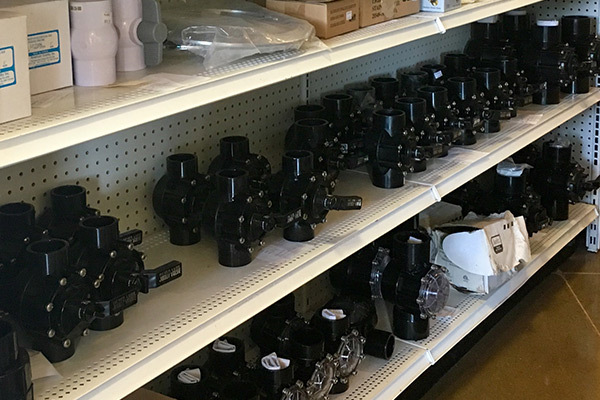 If you don't see what you need in our list, that doesn't mean we don't have it in stock. 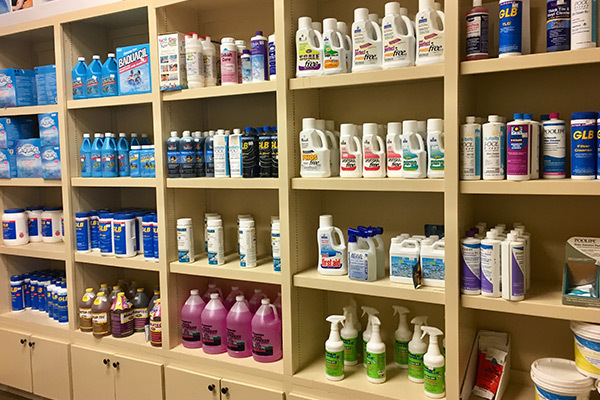 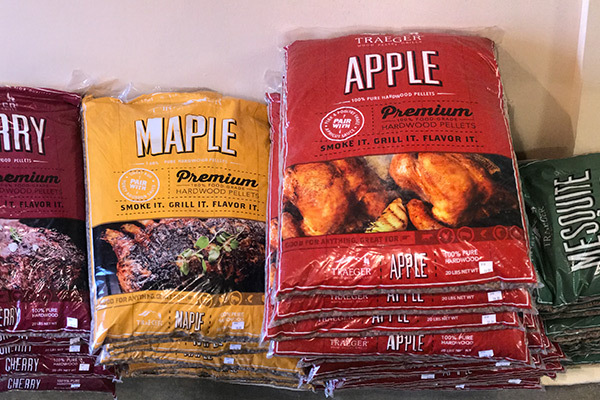 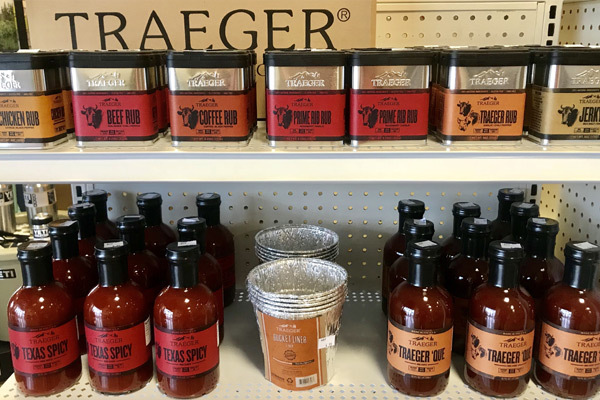 Call the store and ask, and if we don't have it, we can get it for you.